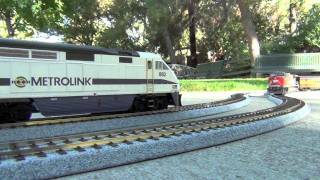 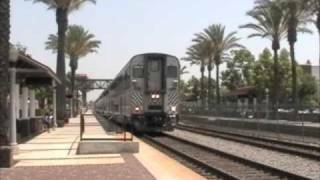 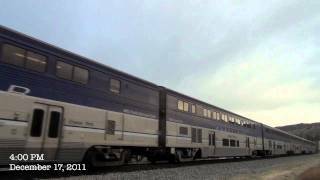 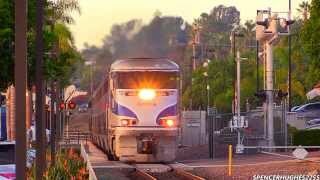 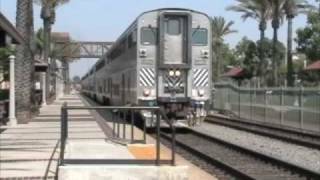 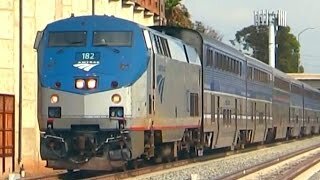 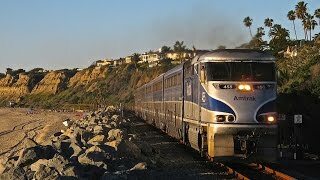 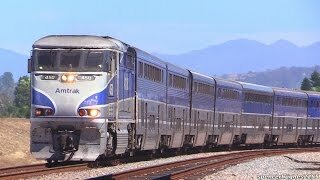 Amtrak 796 arriving and departing Simi Valley. 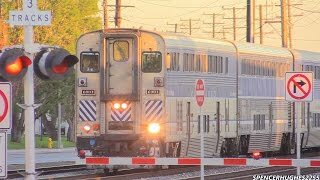 Engineer was really cool, we talked for 5 minutes before he departed. 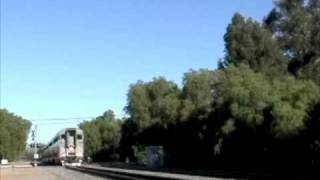 Metrolink Toy Train Highballing through Simi Valley at 9:15.